If you’ve been looking for a new truck, you may have considered the 2018 Toyota Tundra at some point. 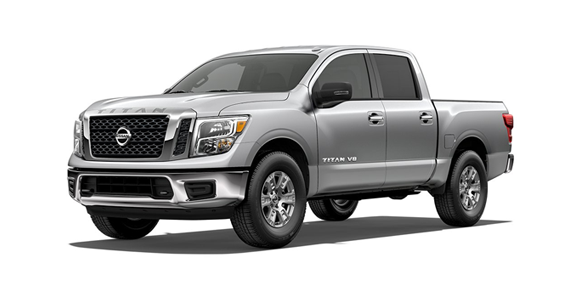 The Tundra has been a popular choice for years, even in the face of tough competition that includes the 2018 Nissan Titan. 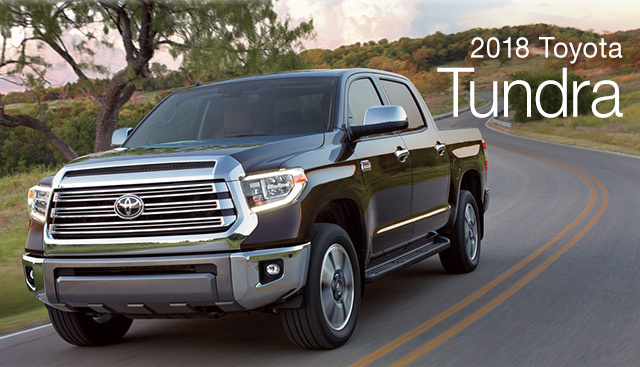 Take a look below to see how the 2018 Tundra measures up against its competitor in giving you comparable power with standard and available features. 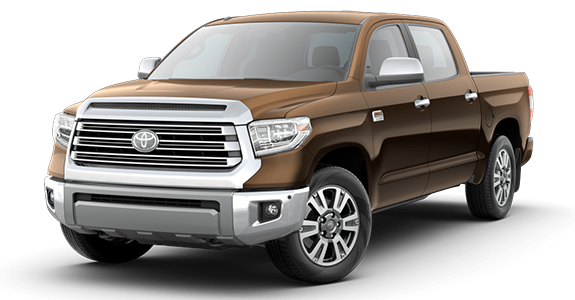 If you’re interested in becoming the proud owner of a 2018 Toyota Tundra, give us a call, or stop by our dealership at 11453 S Lone Peak Pkwy Draper, UT 84020 for a test-drive today. We look forward to serving our customers from Salt Lake City and Orem.